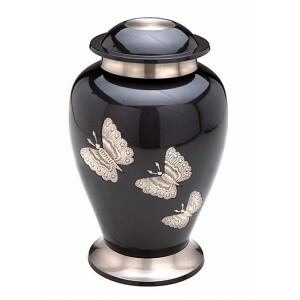 We desire innovative choices when it comes to creating a meaning farewell to those we love. 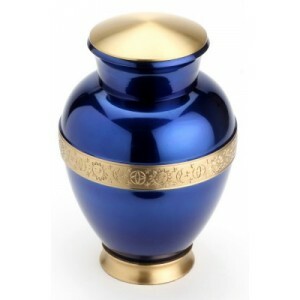 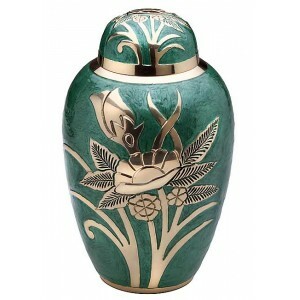 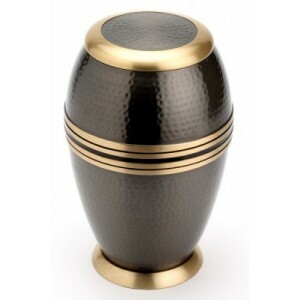 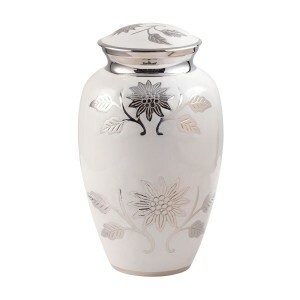 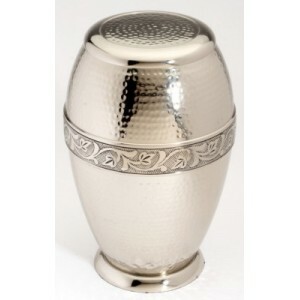 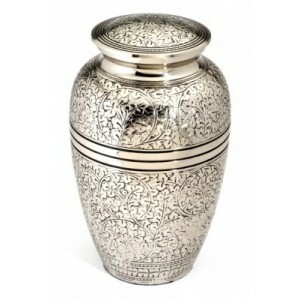 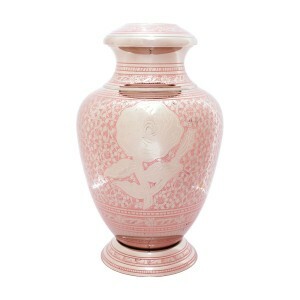 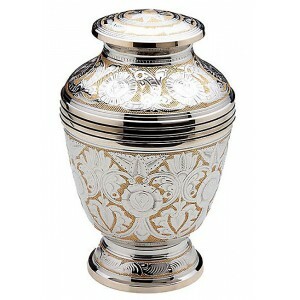 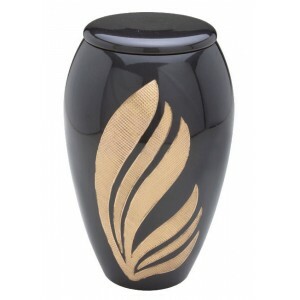 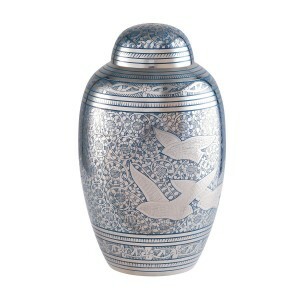 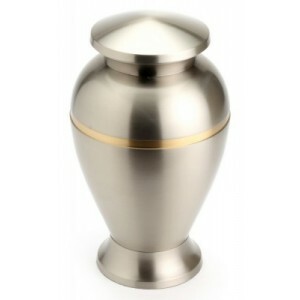 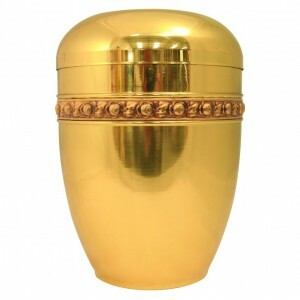 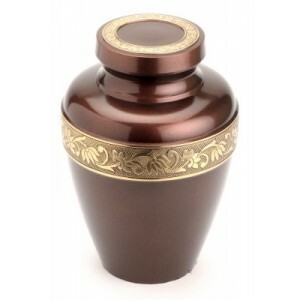 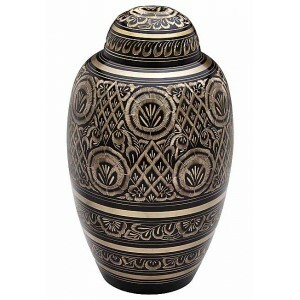 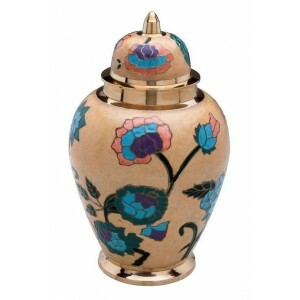 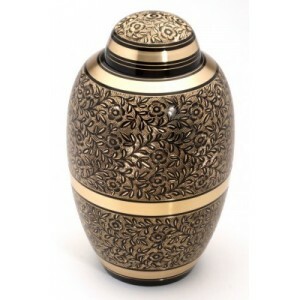 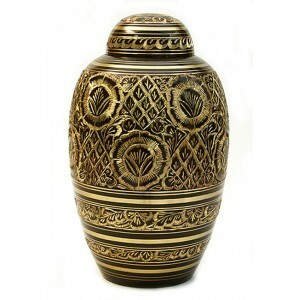 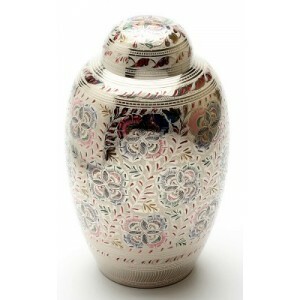 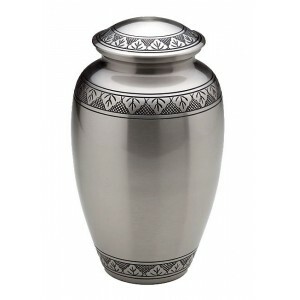 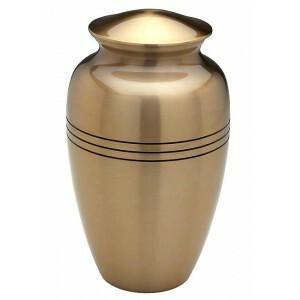 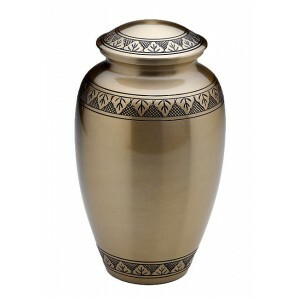 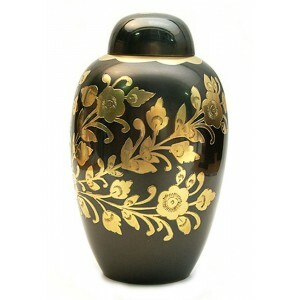 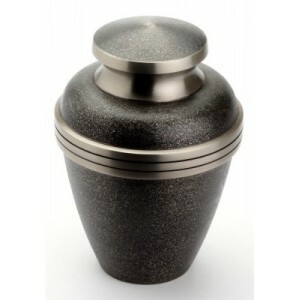 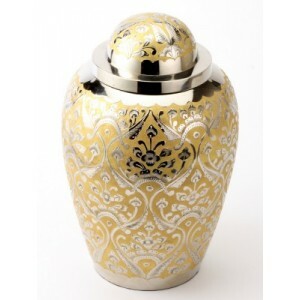 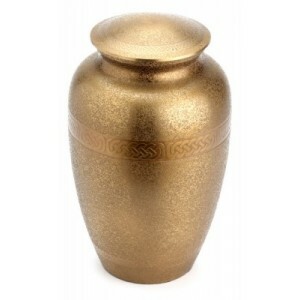 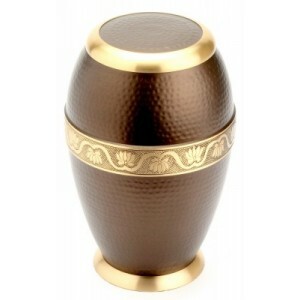 That’s why we are proud to present this season’s collection of our high quality Brass Cremation Ashes Urns. 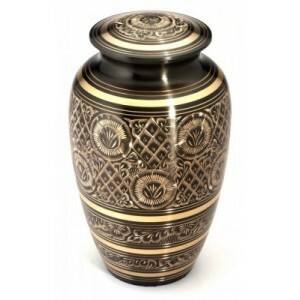 All these great prices include FREE NATIONWIDE DELIVERY to the address you specify! 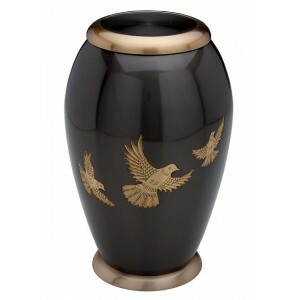 Adore Brass Urn (Pewter with Silver Lid) This adult brass urn is pewter coloured and has a silver..
Brass Urn (Black with Gold Detailing) Brass is a traditional material and looks particularly attr..
Brass Urn (Black with Gold Floral Design) Brass is a traditional material and looks particularly ..
Brass Urn (Black with Gold Flying Doves Detail) Brass is a traditional material and looks particu..
Brass Urn (Brass with Engraving) This traditional brass urn features an engraved band around the ..
Brass Urn (Cream with Pink, Blue and Green Floral Design) Brass is a traditional material and loo..
Brass Urn (Dark Brown and Gold Design) Brass is a traditional material and looks particularly att..
Brass Urn (Gold and Mother of Pearl) Brass is a traditional material and looks particularly attra..
Brass Urn (Gold with Silver Detail) Brass is a traditional material and looks particularly attrac..
Brass Urn (Green with Brass Flower Detail) Brass is a traditional material and looks particularly..
Brass Urn (Grey with Steel Butterfly Design) Brass is a traditional material and looks particular..
Brass Urn (Metallic Brown with Gold Band) This metallic brown urn is finished with a patterned go..
Brass Urn (Pewter with Gold Detail) Brass is a traditional material and looks particularly attrac..
Brass Urn (Pewter with Gold Engraved Band) Brass is a traditional material and looks particularly..
Brass Urn (Pink with Brass Flower Detail) Brass is a traditional material and looks particularly ..
Brass Urn (Silver with Engraving) Brass is a traditional material and looks particularly attracti..
Brass Urn (Smokey Brown with Gold Band) Brass is a traditional material and looks particularly at..
Brass Urn (Steel with Brass Band) Brass is a traditional material and looks particularly attracti..
Brass Urn (Steel with Engraving) This traditional brass urn is finished in steel and features an ..
Brass Urn (Three Line Band) Brass is a traditional material and looks particularly attractive in ..
Brass Urn (White with Gold and Black Detailing) Brass is a traditional material and looks particu..
Large Brass Urn 10" (Ascot Black Adult UU100001C 290 CI) Our Brass collection consists of a varie..
Large Brass Urn 10" (Ascot Brown Adult UU100001B 290 CI) Our Brass collection consists of a varie..
Large Brass Urn 10" (Ascot Nickel Adult UU100001A 290 CI) Our Brass collection consists of a vari..
Large Brass Urn 10" (Banbury Brass UU100008A 210 CI) Our Brass collection consists of a variety o..
Large Brass Urn 10" (Banbury Nickel UU100008B 210 CI) Our Brass collection consists of a variety ..
Large Brass Urn 10" (Bath Gold UU100009A 210 CI) Our Brass collection consists of a variety of u..
Large Brass Urn 10" (Cambridge Sapphire UU100018A 200 CI) Our Brass collection consists of a vari..
Large Brass Urn 10" (Devon Gold UU100005C 205 CI) Our Brass collection consists of a variety of u..
Large Brass Urn 10" (Durham Brass UU100010A 220 CI) Our Brass collection consists of a variety of..
Large Brass Urn 10" (Durham Pewter UU100010B 220 CI) Our Brass collection consists of a variety o..
Large Brass Urn 10" (Farnham Flower UU100023A 210 CI) Our Brass collection consists of a variety ..
Large Brass Urn 10" (Gloucester Black Pewter UU100002B 210 CI) Our Brass collection consists of a..
Large Brass Urn 10" (Gloucester Pewter UU100002A 210 CI) Our Brass collection consists of a varie..
Large Brass Urn 10" (Harlow Black UU100019A 210 CI) Our Brass collection consists of a variety of..
Large Brass Urn 10" (Henley Pewter UU100012A 200 CI) With our Brass urns having a very unique loo..
Large Brass Urn 10" (Newbury Black UU100011A 290 CI) With our Brass urns having a very unique loo..
Large Brass Urn 10" (Oxford Pewter UU100006B 210 CI) With our Brass urns having a very unique loo..
Large Brass Urn 10" (Oxford Plum UU100006A 210 CI) With our Brass urns having a very unique look,..
Large Brass Urn 10" (Rochester Black UU100021A 210 CI) With our Brass urns having a very unique ..
Large Brass Urn 10" (Westminster Black UU100003A 205 CI) With our Brass urns having a very unique..
Large Brass Urn 11" (Truro Brass UU200002B 137 CI) With our Brass urns having a very unique look,..
Large Brass Urn 9" (Truro Nickel UU200002B 137 CI) With our Brass urns having a very unique look,.. 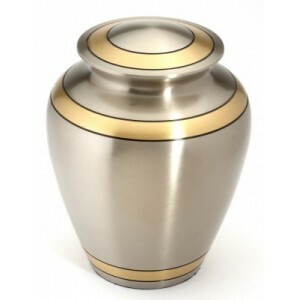 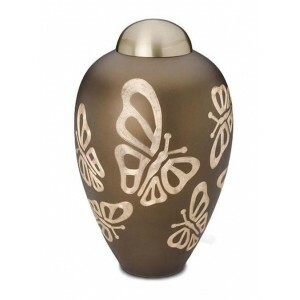 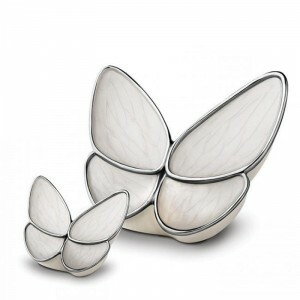 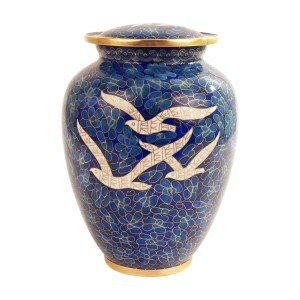 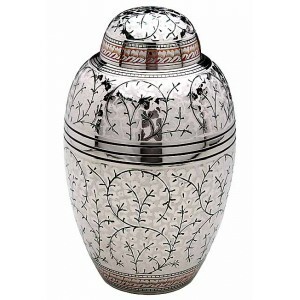 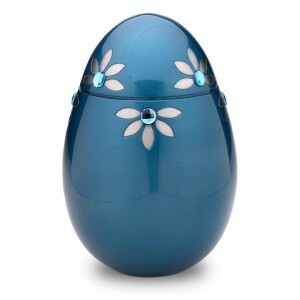 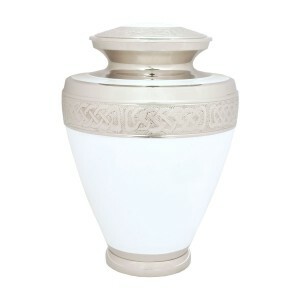 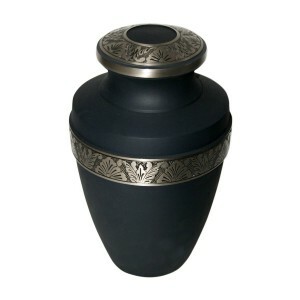 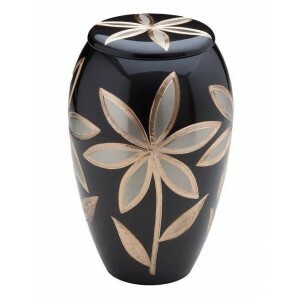 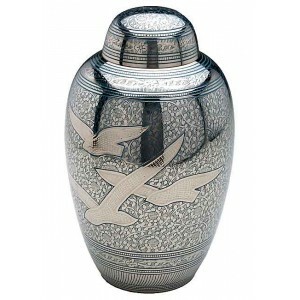 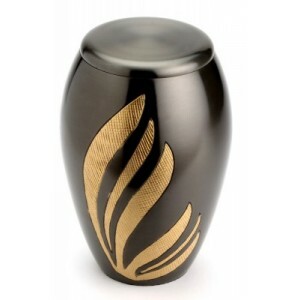 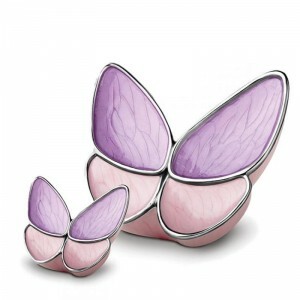 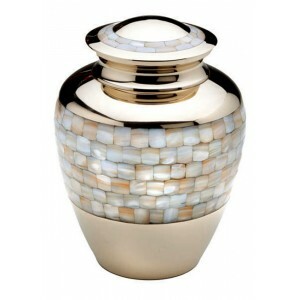 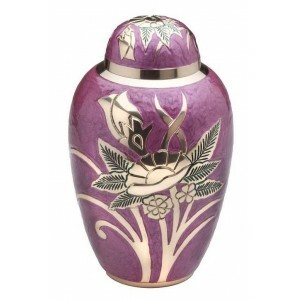 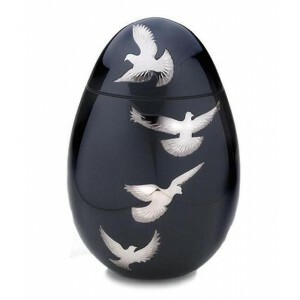 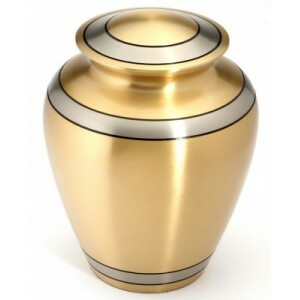 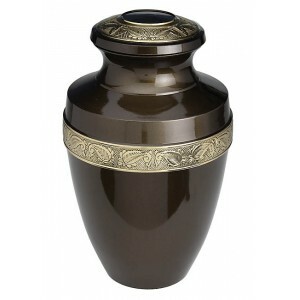 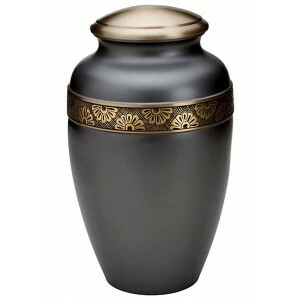 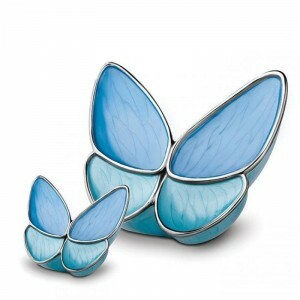 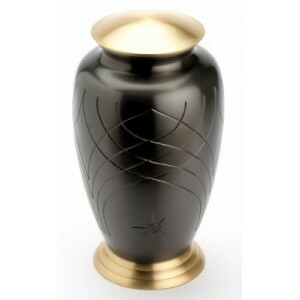 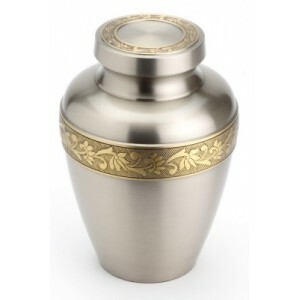 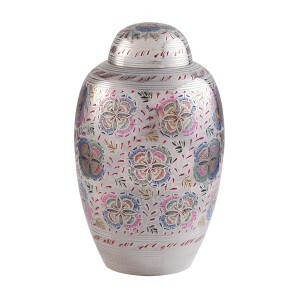 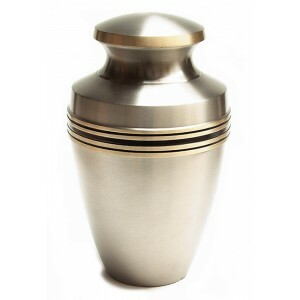 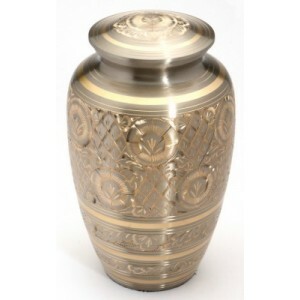 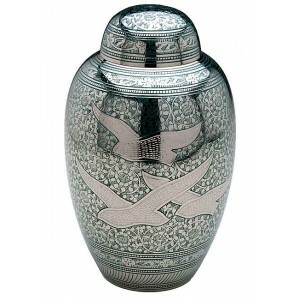 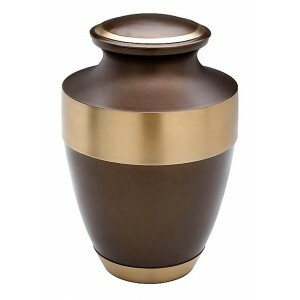 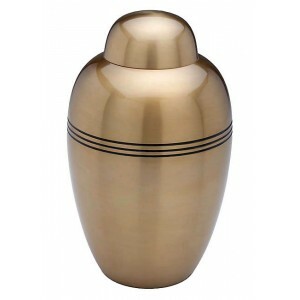 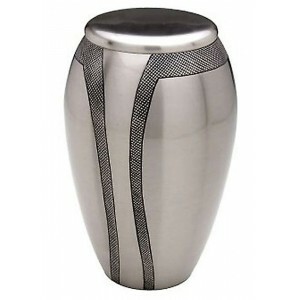 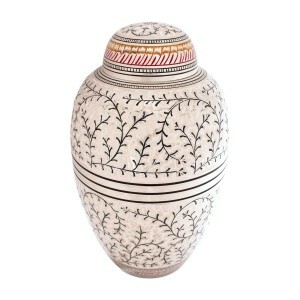 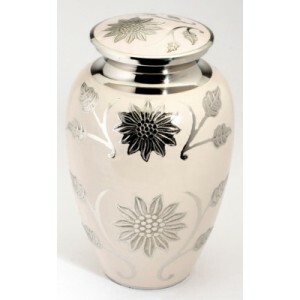 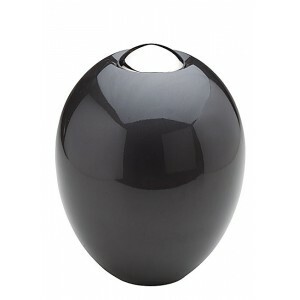 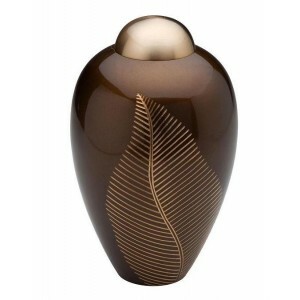 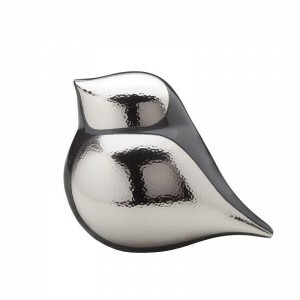 This stunning brass urn features a creative design to pay a special tribute to a loved one. 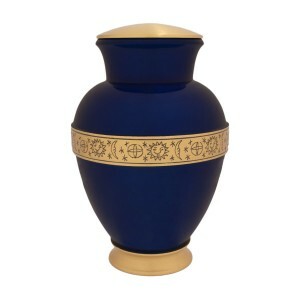 Made .. 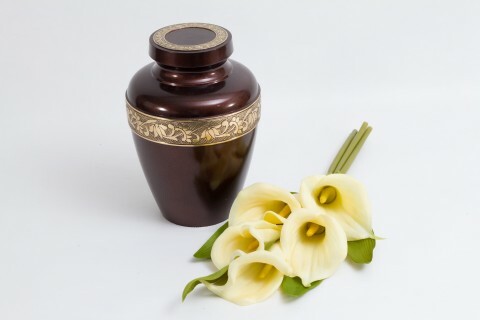 The beautiful brass teardrop symbolises sadness for the loss of a loved one. 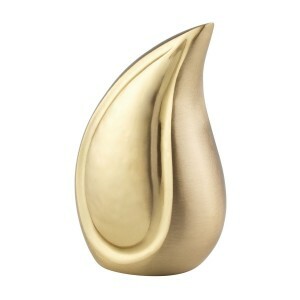 A gold teardrop with..